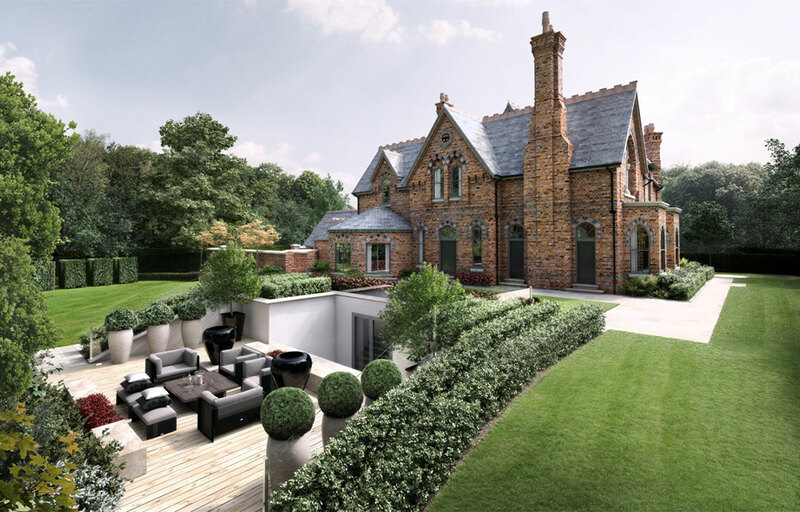 One of the best sites in the Devisdale Conservation Area, Bowdon, this superb two acres site saw three Luxury Mansion Houses being created, two being new build and one refurbished. Following the Victorian Gothic styling, they feature incredible opportunities for discerning purchasers: large swimming pools, with split-level accommodation, feature galleried landings, five beds / five baths, lounge, kitchen / breakfast / day rooms, media rooms, gyms, studies, everything! 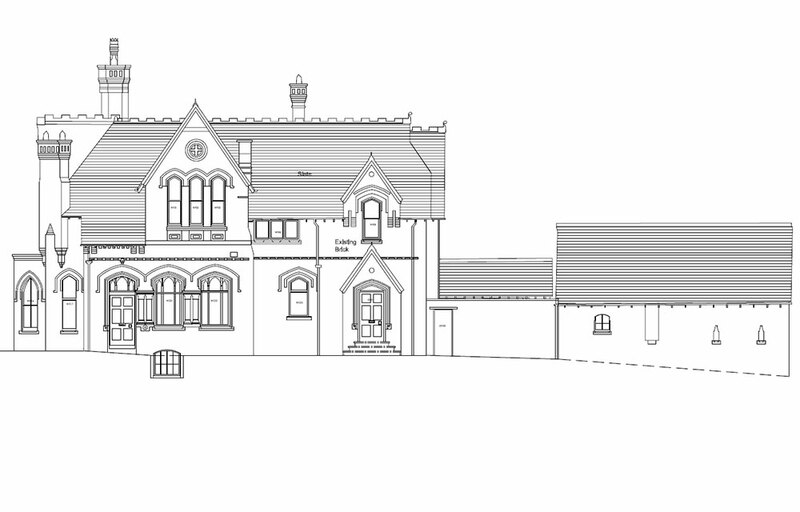 The property adopts a traditional design and distinctive architectural features to blend with the Victorian style. The challenge of being situated in the shadow of the last remaining Victorian Villa in Altrincham, the design responds intuitively by accommodating the Leisure Suite underneath a new ornamental garden, to retain the openness and character of the site. 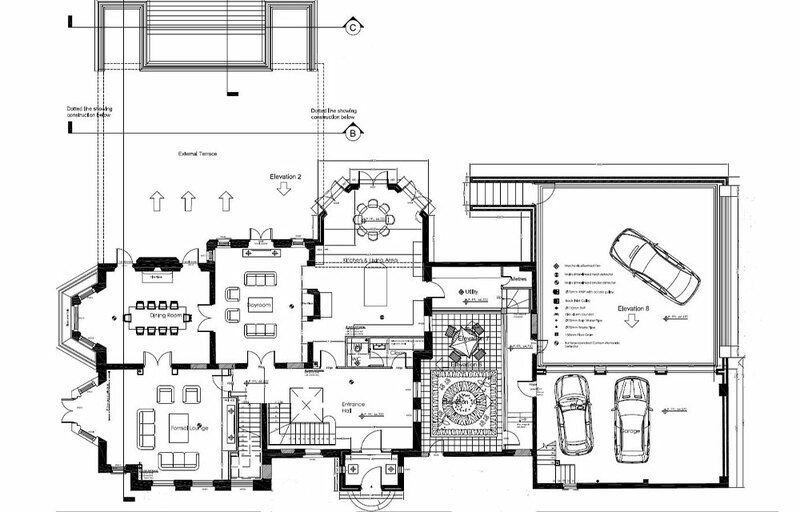 Basement Floor Plan showing spacious Leisure Suite, Home Cinema and Games Room. 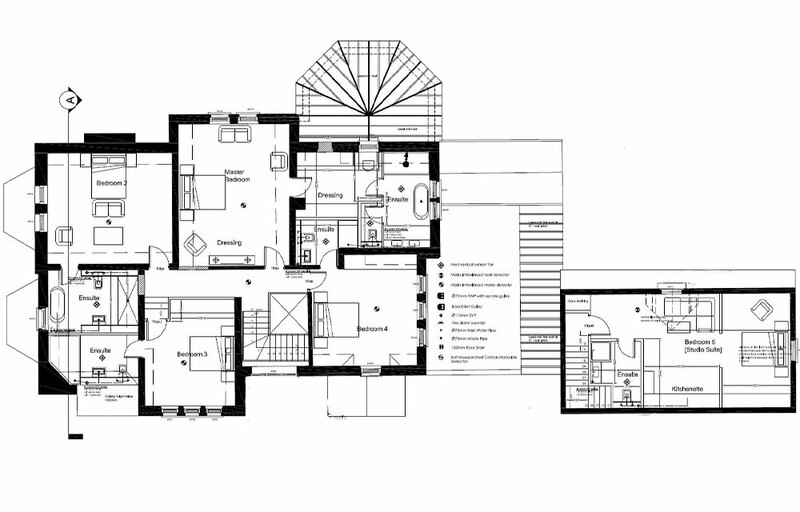 Ground Floor Plan showing luxurious and spacious living areas. 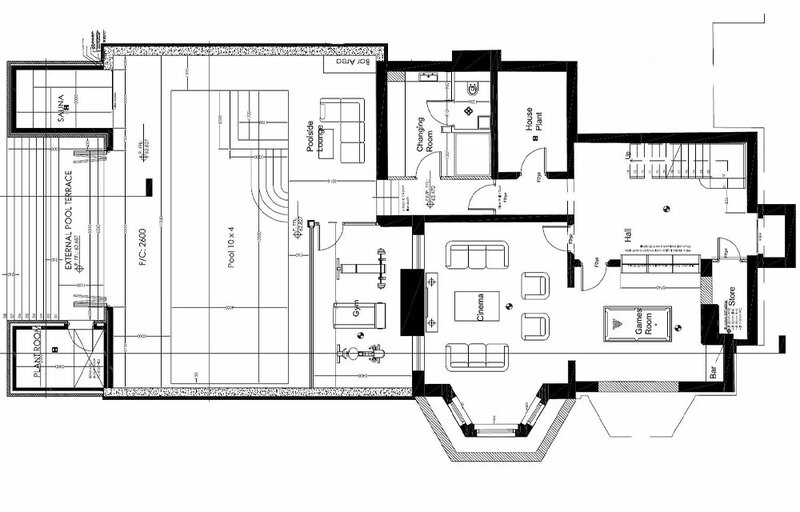 First Floor Plan showing five large double beds, en-suites, Master Bedroom, dressing room and en-suite.